I was on a tight budget when I lived in Cusco for two months. 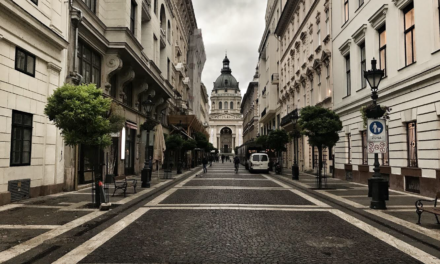 Because of that, I had to find ways to explore the city and surrounding area without spending too much money every weekend. I’m actually really happy about it though, because Daniel and I ended up discovering some absolutely breathtaking places that we never would have seen if we just stuck to the easy (but expensive) guided tours. If you want to save some money, or just see a less popular side of the city, take these seven super cheap day trips from Cusco! No seriously. This is one of the few cheap day trips from Cusco that is actually totally, completely, 100% free. If you wake up from a late night out and totally blew your budget, come to this park to cure your hangover while also keeping your wallet closed. Or, visit anytime just to get some fresh air! Llaullipata Park (pronounced jowjipata) is a 30-minute walk from Plaza de Armas, and once you’re there there are meadows to chill in or hiking trails to explore. Super simple, super beautiful. Definitely check out Llaullipata Park when you need to save some money and use the directions in this detailed guide to get there. This is another one of the cheap day trips from Cusco that is 100% free if you just pack a lunch. Dive into history right from the start when you walk up the Imperial Inca Road to see the ruins of the Temple of the Moon. Then, you can continue further to see the Balcon del Diablo (a cave with a view of Cusco). If you want, you can also rent a horse with a guide to take you to the Balcon del Diablo instead. This costs 35 soles / 12 usd per person but I have to say it was totally worth it. 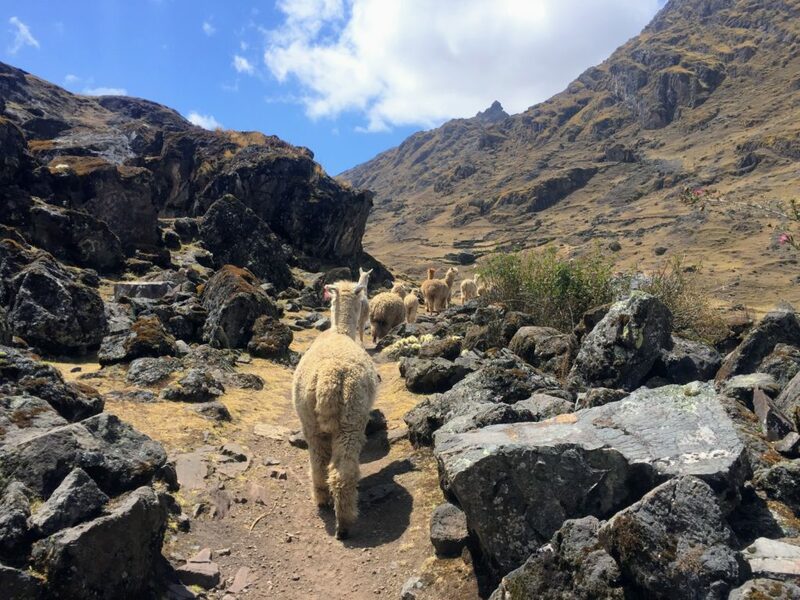 Whether you want to walk or ride, here’s everything you need to know to take one of the easiest cheap day trips from Cusco! Cost: 39 soles / 12 usd per person if you are a couple or 14 usd if you go alone. I spent 4.5 months in Peru and hiking to Huchuy Qosqo was still a highlight. 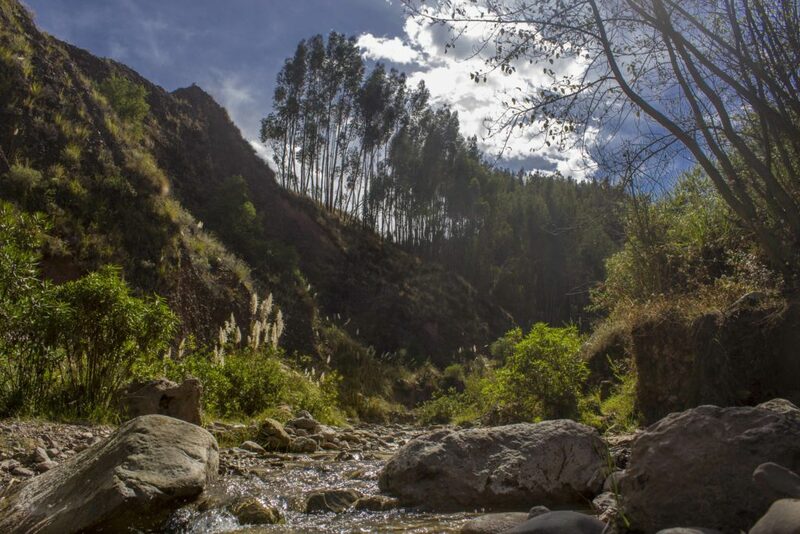 You will get expansive mountain views while you hike in lush valleys, past glacial lakes, and through multiple climates all on one 11-mile trek along an ancient Inca road. The best part, though, is that these ruins are so remote you’ll be the only ones in them and get the Inca site all to yourself. 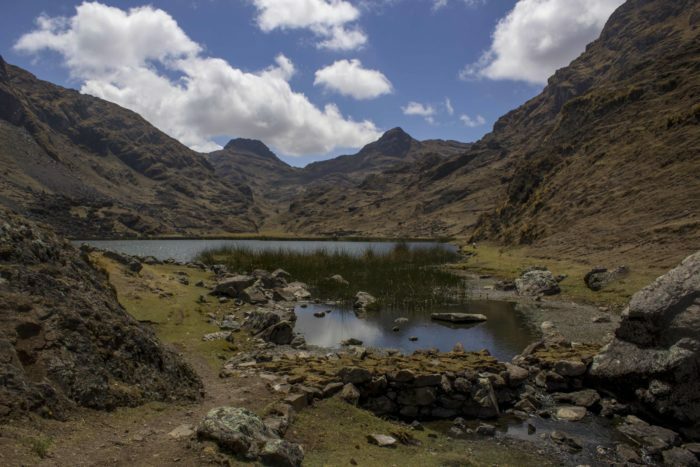 The Huchuy Qosqo trek is definitely one of the best cheap day trips from Cusco and you can do it on your own time without a tour group. 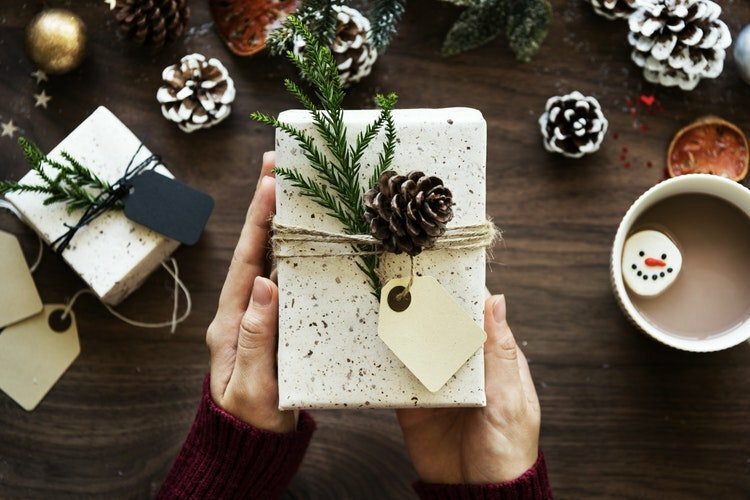 Just use this guide to find everything you need to know! Cost: 61.5 soles / 18.75 usd pp for a group of two. Going with 3 or 4 people will cut costs significantly. When it comes to cheap day trips from Cusco, this is my second favorite after Huchuy Qosqo. 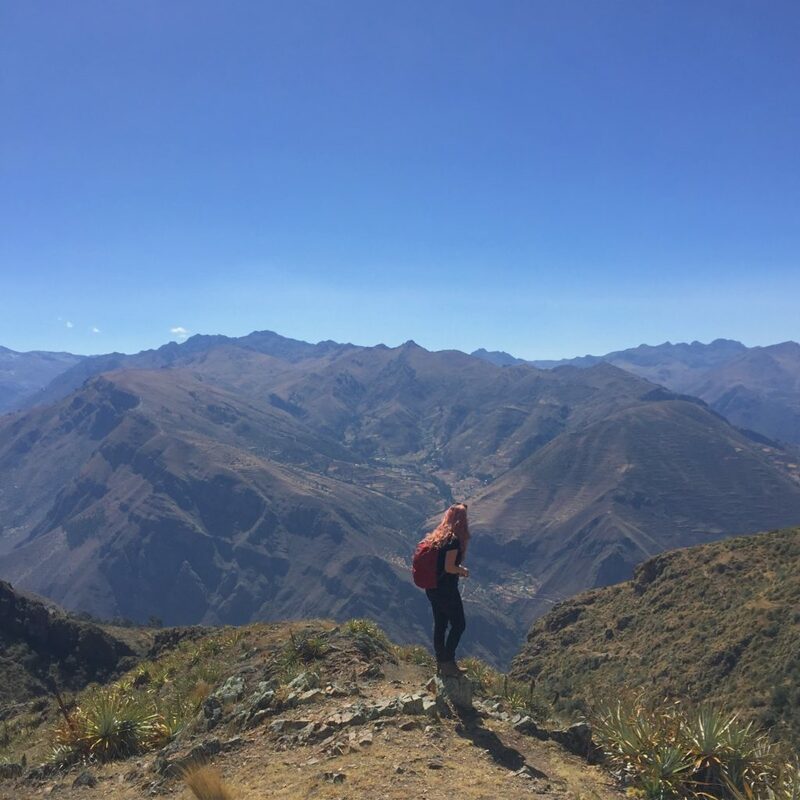 I loved it because the hike was easy and flat (always a plus in Peru’s mountainous landscape) and we were the only ones on the trail. Also, we got to wander through a giant herd of alpacas and see three gorgeous lakes! If you want some nice nature photos and would like to enjoy a secluded picnic, Kinsa Cocha is the place. Plus, afterward you can explore the small town of Pisac and even see the famous Pisac market before heading home. Use this guide to get all the details for the trip. Sacsayuaman and the next two cheap day trips from Cusco are all on the Boleto Turistico, or Tourist Ticket. 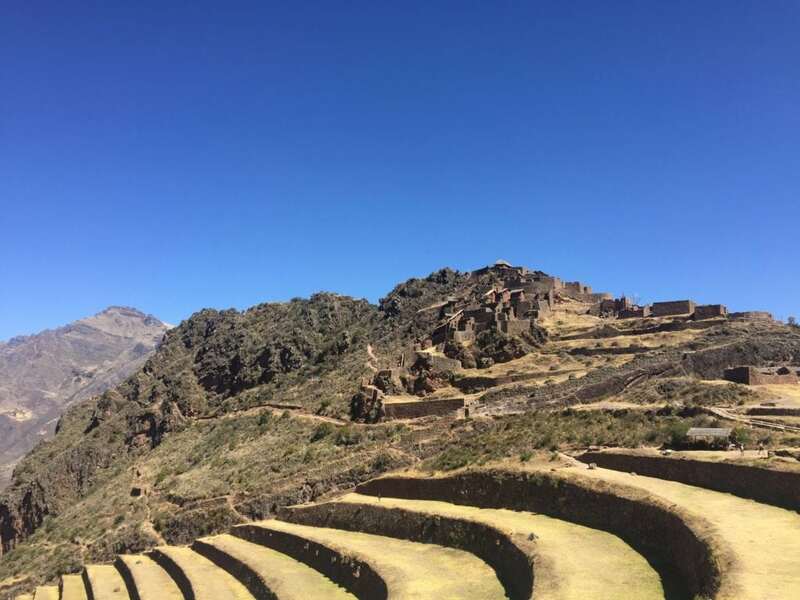 So, if you want to check out the next three cheap day trips from Cusco that are on this list (Sacsayuaman, Tipon & Piquillacta, and Pisac) then you should buy the 130 sole / 47 usd tourist ticket. Transport to all three of these sites is super cheap, so divided between the three that will only be about 43 soles / 15 usd for your entrance per trip. PLUS, you will also get access to 9 more museums, sites, and ruins around Cusco. 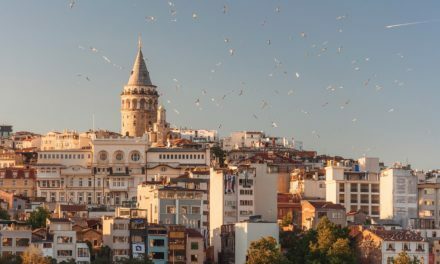 If you’re going to buy the tourist ticket, the 10-day option is definitely the most budget-friendly choice. 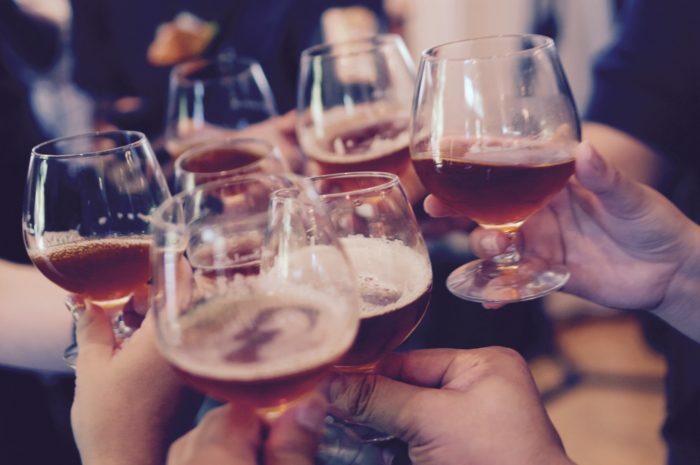 However, you can buy partial tickets that are good for one or two days as well, so check out this guide to the tourist ticket for more details. On to the ruins themselves. You can simply walk to Sacsayuaman from Plaza de Armas to start your excursion. Then, follow this guide to see the rest of the nearby ruins in order. 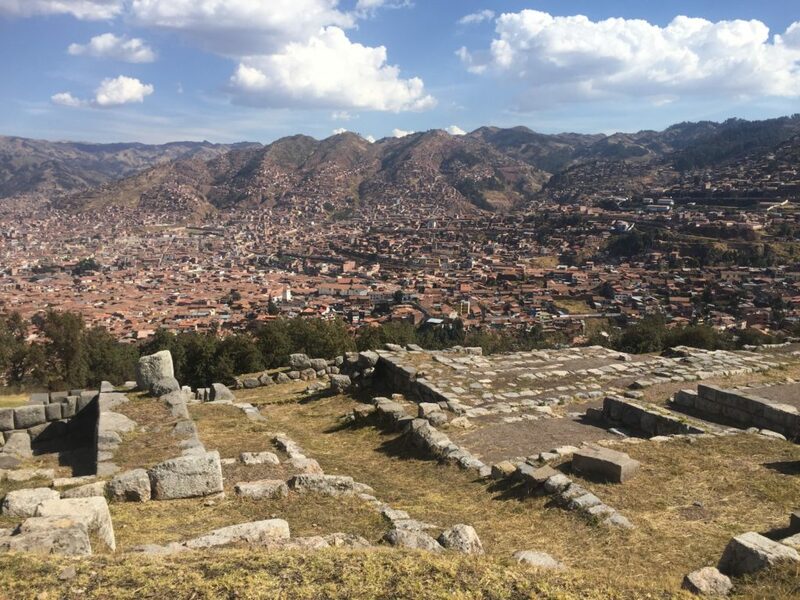 This is one of my favorite day trips from Cusco because you don’t have to spend a long time in a bus or collectivo to get there, and you will get amazing views of Cusco from above. Cost: 16 soles / 4.90 usd pp for transportation for a couple, or 8 usd if you go alone. You will also need the Tourist Ticket to enter (see more details in the Sacsayuaman section above). If you’ve already invested in the tourist ticket, this day trip from Cusco is crazy cheap at just $5 per person. I’m not going to lie, the Tipon and Piquillacta Ruins aren’t thaaaat great. However, if you’re into history you’ll probably fall in love. The reason is because these ruins are pretty much deserted (unless you visit on a Sunday when they’re free for Peruvians), especially the more remote Piquillacta ruins. Piquillacta is also interesting because it is a pre-Incan site and is believed to be over 1500 years old! This cheap day trip from Cusco also includes some nice views of the Huacarpay Lake. If you want to check them out, use this detailed guide to get there! Cost: 20.5 soles / 6.20 usd pp for transportation if you are a couple, or 33 soles / 10 usd if you go alone. You will also need the tourist ticket to enter (see more details in the Sacsayuaman section above). The Pisac ruins are one of the most famous day trips from Cusco, and for good reason. 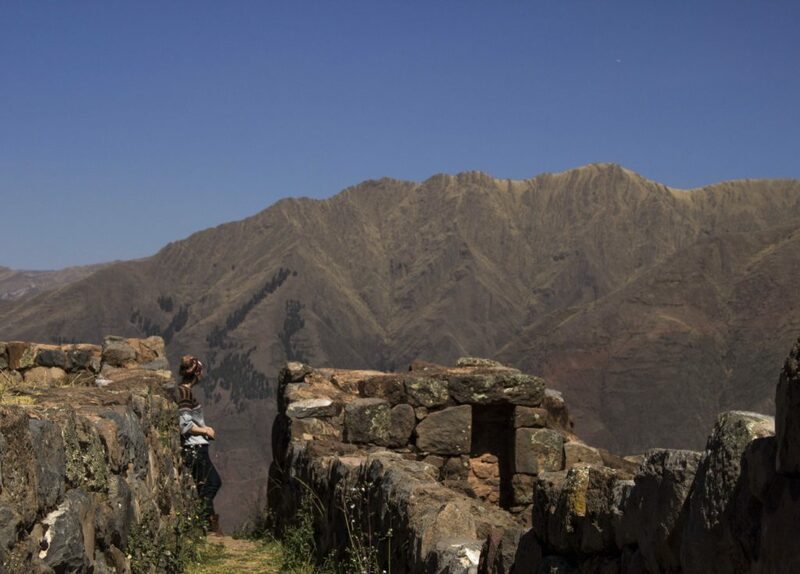 These extensive ruins are built high on top of a mountain, so you can admire the Inca terraces and stonework will also getting beautiful views of the valley below. Like Kinsa Cocha, a day trip to the Pisac Ruins also means you can explore the town of Pisac and the famous market before you head home. If you’re only in Cusco for a short time, I think Pisac is the best site to visit in Peru’s Sacred Valley. Use these directions to visit the Pisac Ruins without a guided tour. Skip the guided tours and check out these seven destinations on your own on your next day trip from Cusco. If you only have time for one, I strongly recommend visiting Huchuy Qosqo because it was one of my absolute favorite experiences in Peru. However, all of them are great and it really depends on what you like to do, the costs you’re comfortable with, and how you like to travel! No matter what you choose, you’re guaranteed to save some money while still having an awesome time on these seven cheap day trips from Cusco! Ready to go? Click here to book your stay in Cusco and explore all that the city has to offer. PS you can also eat at some of my favorite places without breaking the bank with this list of the 10 best cheap restaurants in Cusco!